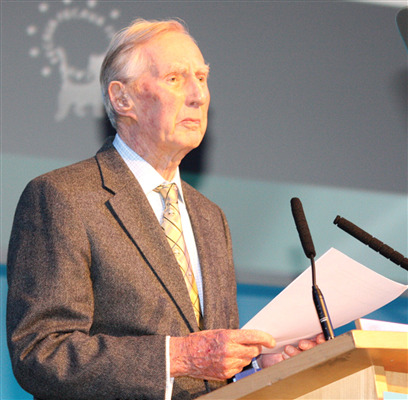 The Royal College of Veterinary Surgeons (RCVS) is saddened to learn of the death of Brian Singleton who was President of the RCVS from 1969-70. 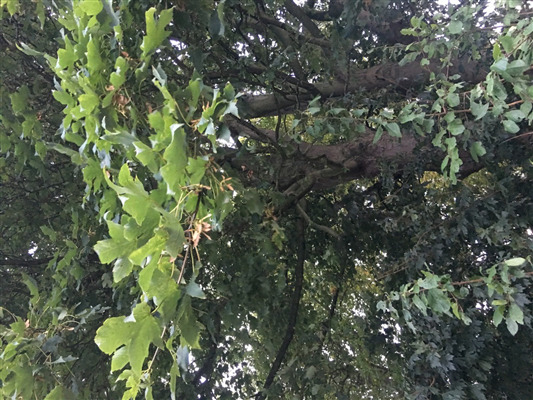 Bare pastures and potential hay shortages, coupled with early transatlantic storms blowing seeds from laden sycamore trees, have created the ‘perfect storm’ to increase the risks of atypical myopathy for grazing horses, warns the British Equine Veterinary Association (BEVA). Experts are advising horse owners to take steps now to minimise the risks of this fatal disease. 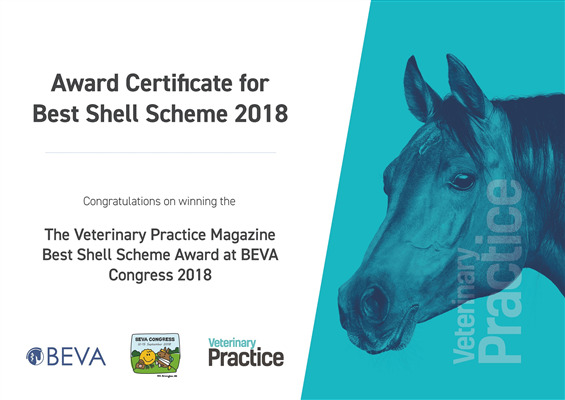 Two outstanding exhibitors at this year’s British Equine Veterinary Association Congress (12-15 September 2018) were given special awards for their creative use of stand space. 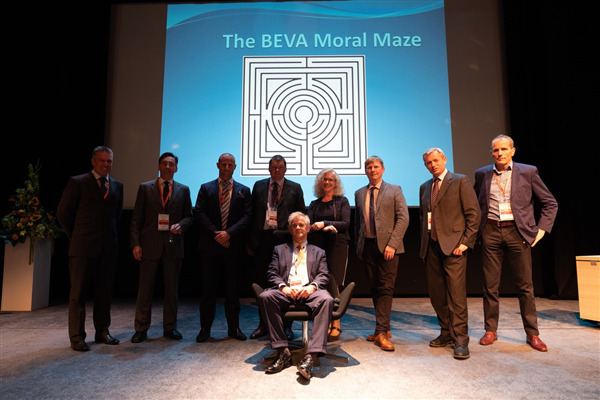 This year, for the first time BEVA delegates voted for the winners of the competition, which was sponsored by Veterinary Practice magazine. 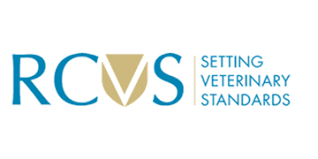 The Disciplinary Committee of the Royal College of Veterinary Surgeons (RCVS) has decided to suspend an overseas-based veterinary surgeon for a period of 12 months.